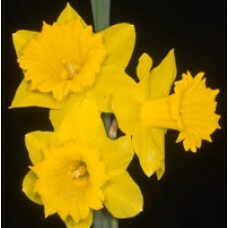 King Alfred’ style daffodils and perfumed jonquils planted in bold clumps will give you a country feel of rambling walks and open spaces. 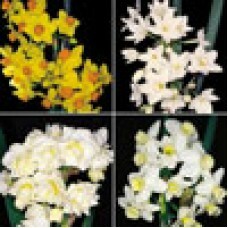 Choose from below to create this traditional display. 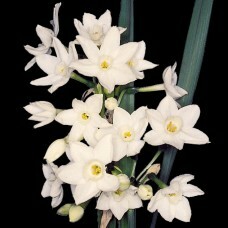 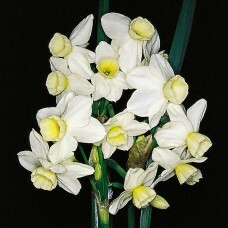 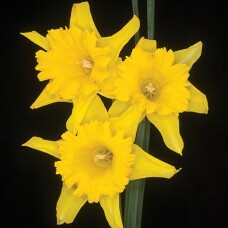 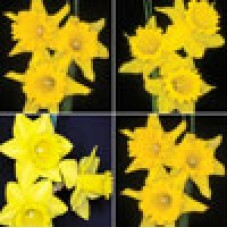 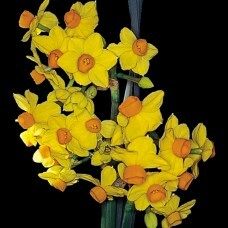 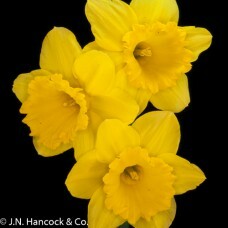 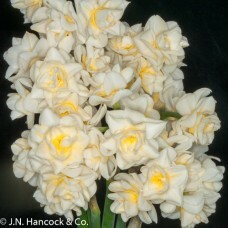 Jonquils are particularly useful for milder coastal areas.